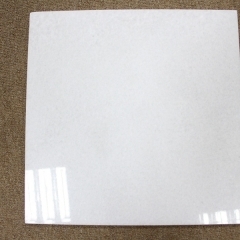 If you're interested in Crystal White Marble Flooring Wall Tiles and Slabs, just feel free to contact us, we will keep providing quality products and excellent service for you. The organizer provides "Buyer Matching" service for participating companies. The organizer China Building Materials Branch of the China Council for the Promotion of International Trade, through its own significant influence in the field of building materials, has reached a "professional delegation" with domestic and foreign architectural design institutes, stone industry associations, machinery manufacturing associations, stone distribution associations, and international trade promotion agencies. In cooperation matters, dozens of "100-person professional delegations" visited the exhibition. On the other hand, the organizer has also begun to enter the terminal market group, and has established a thorough visit and material selection plan with well-known real estate developers such as Vanke and Longhu Villa. From the perspective of our pre-registered professional visitors, we have already exceeded 10,000 and are distributed in more than 30 countries around the world. We mainly deal with groups such as procurement, design, engineering, processing, and import and export trade. The audience quality is very high! We categorize these professional audiences in detail, understand the needs of visitors and their psychological expectations. At the same time, we also perform matching and telephone interviews with participating companies to match the two. Exhibitors said that this kind of service is very thoughtful, allowing them to find potential high-quality customers before the show, and to preheat, during which they can communicate more deeply and save time to find new customers. Today's stone companies are eager to improve the value of their own products, which should be the dream of every stone company. However, it is rare to really work hard for this effort. The fundamental reason for this is that short-sighted behavior, which exists more extensively in the enterprise, is believed to make it possible to earn money by exporting large quantities of material and board. There is no need to increase the design elements of the product; secondly, it has not really realized that the added value of the product is the only way for the enterprise. It does not know how to point “stone” into gold, and does not increase the added value of the product as the long-term development strategy of the enterprise. 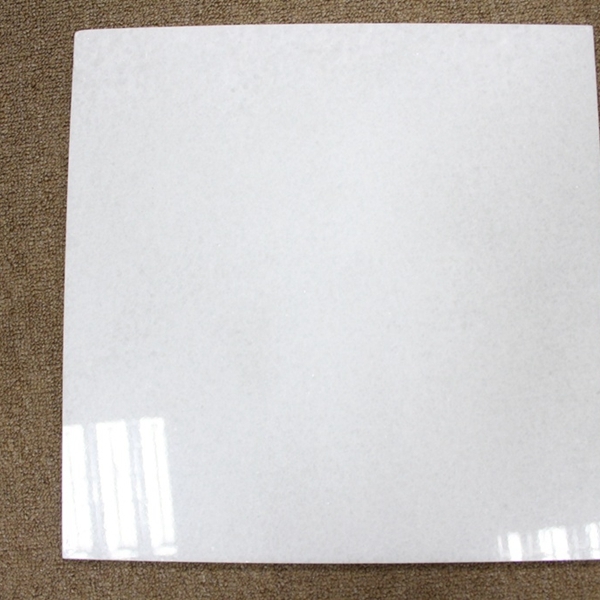 China is a world leader in stone production. 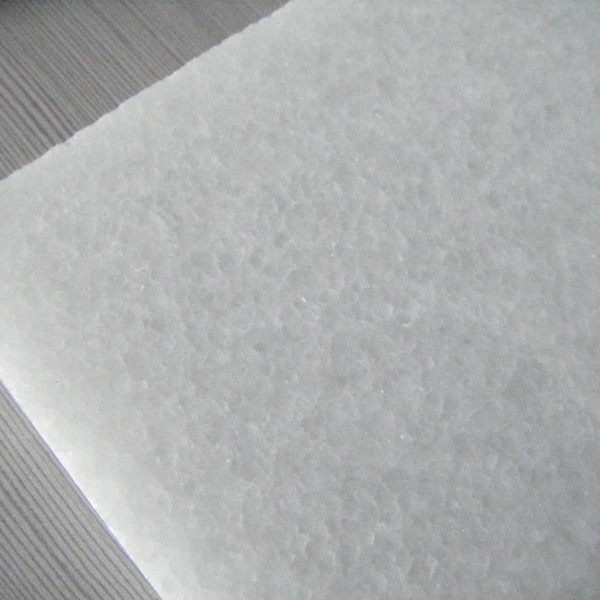 Although it has a large quantity, its total value is not high. 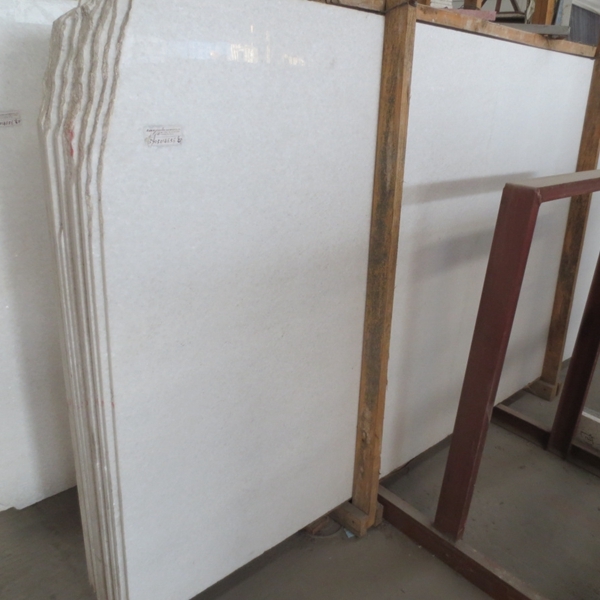 Chinese stone lacks added value in the world and is an important reason. With the development of the stone industry for decades, stone companies are dotted with many companies. After undergoing a seller's market with low value-added products, with the development of real estate, competitors in the market have mushroomed, and the strength of competition between buyers and sellers has abruptly changed, and the degree of intense competition is daunting. After going through the low-level competition of price fighting and after-sales service, we should realize the importance of product added value. 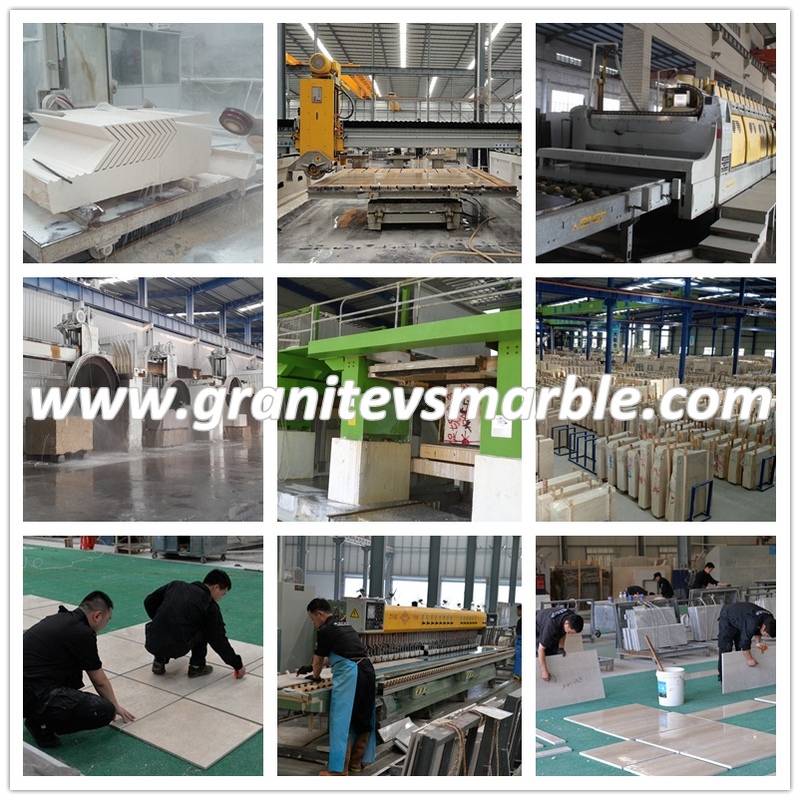 To add value to the product to shape the company's core competitiveness, to create value-added products to create a unique charm of stone products, with product added value to pull away from competitors. With the increasingly fierce market competition and the formation of the buyer's market, China's market has shifted from the development stage of volume expansion to the competitive stage dominated by quality and brand. Increasing the added value of products has become the most effective competitive means for enterprises. one. 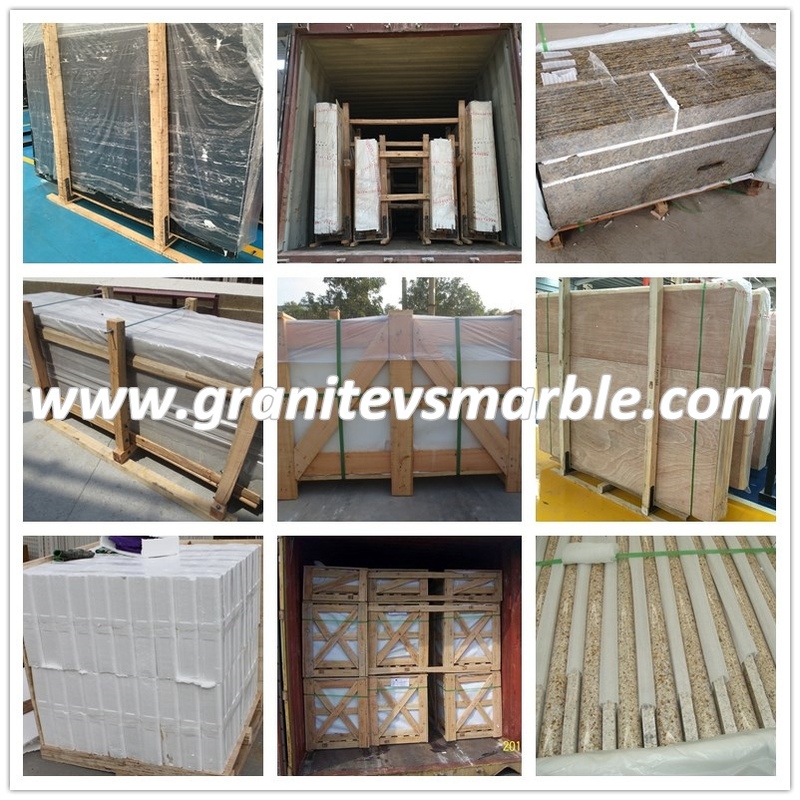 We have learned that some large stone companies have realized this problem, but what troubles companies is that they do not know how to increase their added value. There are many people who exaggerate theories in theory, but they lack methods and ways to solve practical problems. 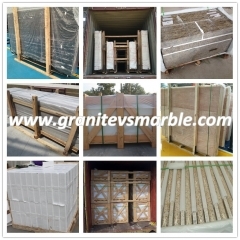 At present, the rough processing status of stone makes us still temporarily at the low end of the industrial chain. 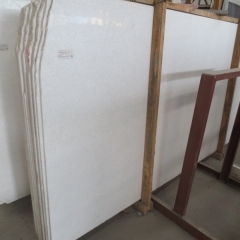 The development of the stone decoration industry promises the inevitable internal demand for industrial transformation and upgrading, which will greatly promote the Chinese stone industry, especially the stone processing and production enterprises, from the weak vitality market. 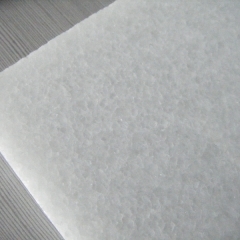 Adapt to the market, participate in competition and learn to compete, and more consciously technological innovation, product innovation and brand innovation to create high-end value-added and high-margin sources, especially at home and abroad decoration market for stone decoration, in the process, artistic methods, The new orientation of energy saving and environmental protection will be more conducive to the advancement of the stone industry to the serialized, functional, and environmentally friendly high-end industries. 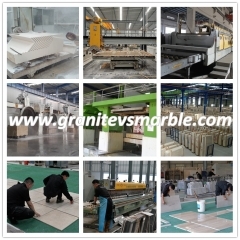 The managers of China International Stone Fair have fully realized the importance of this issue. At the Shanghai Exhibition, we will achieve a seamless connection between product manufacturers, architects and engineering users. Designers are the vane leading the development direction of the industry. They are high-end groups standing at the forefront of the construction field. Communication and exchange with architects will help stone companies to grasp the latest trends in the market and always lead the industry at the forefront.